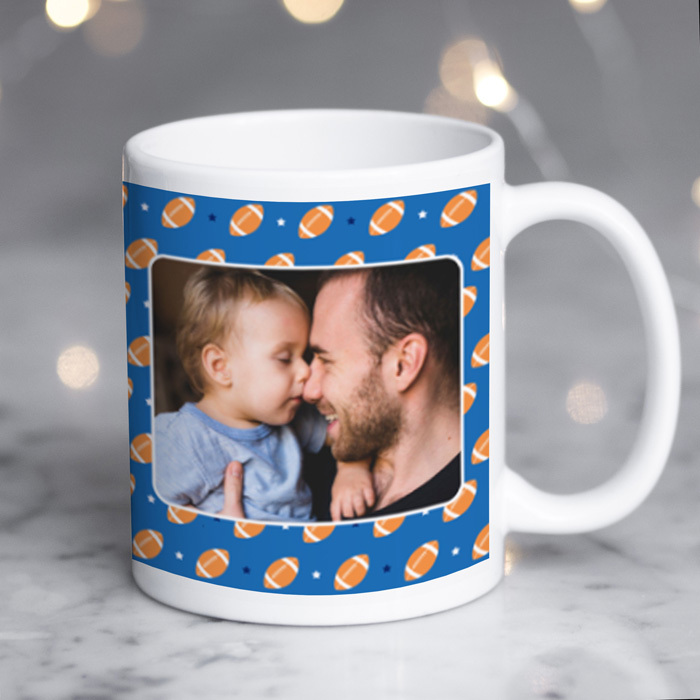 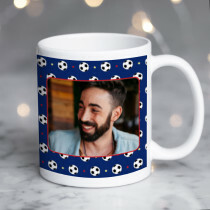 Perfect for the rugby fanatic in your life, you can't go wrong with this fun personalised mug! 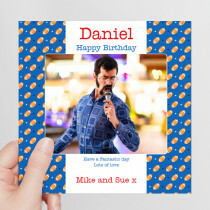 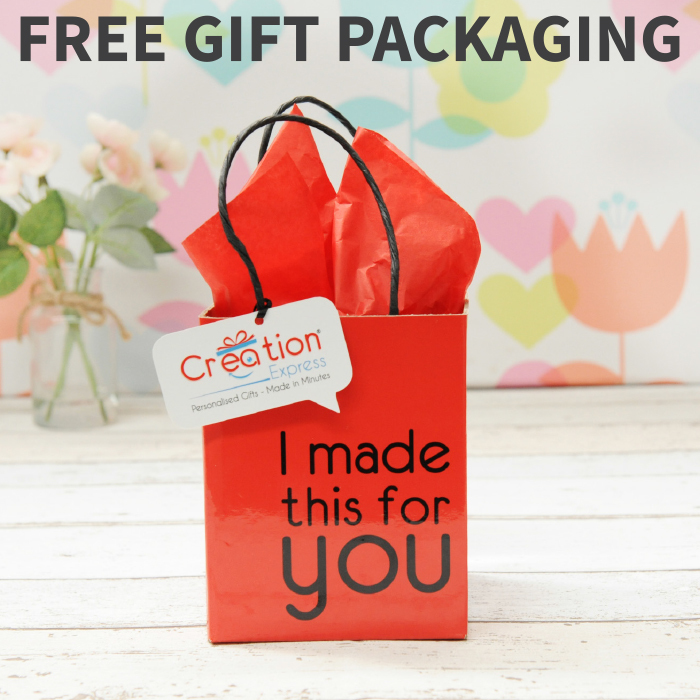 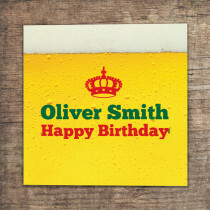 Customise it with your own photo and a personal text message to make it extra special. 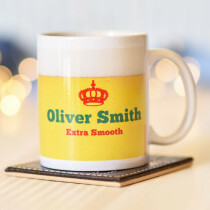 Fully dishwasher safe and a high gloss finish, it makes for the best cuppa around!